Accident Free! Low Kms! The Audi Q7 TDI comes powered by a extremely fuel efficient 3.0 Litre Turbocharged V6 Diesel Motor making 240HP and 406 ft-lb of Torque! 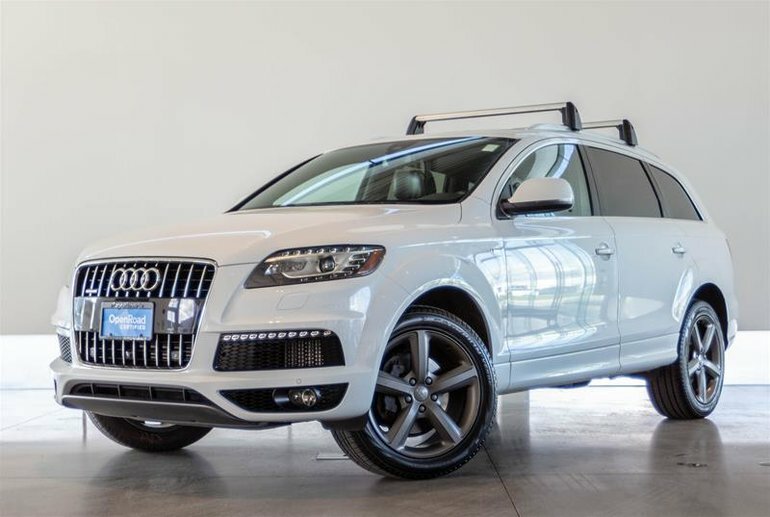 The Q7 is Audi's Full Size SUV offering 7 Passenger Seating, Luxury Features, and tons of Space! 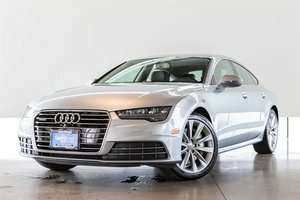 The Audi comes finished in the Stunning Glacier White Metallic Paint on the Classy Paranut Brown Leather Interior! 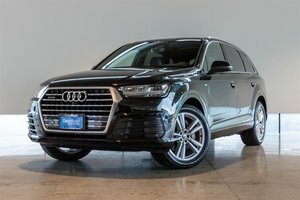 This Particular Audi Q7 is the Vorsprung TDI Edition which adds 20-inch wheels, navigation, 14-speaker stereo, colour driver information display, intelligent keyless entry, S line bumpers and badging, and a black headliner. 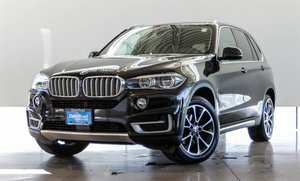 This Unit is also optioned well with the Seat & Sky Package and the Comfort Package which include features such as Ventilated Front Seats, 4-Zone Automatic Climate Control, Rear Manual Sunshade, rear side windows, Panoramic Glass Roof and more! 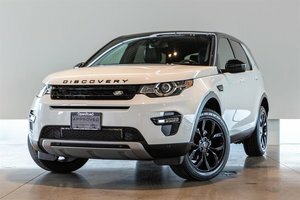 Financing Available, Trade Ins Welcome, Visit Jaguar Land Rover Langley to book your test drive today! Interested in the 2015 Audi Q7 3.0 TDI Vorsprung Ed. quattro 8sp Tiptronic ?